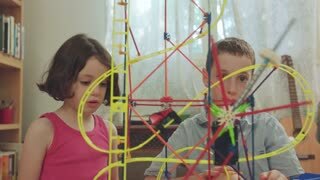 Kids playing constructor. 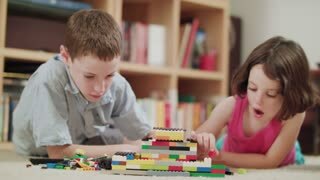 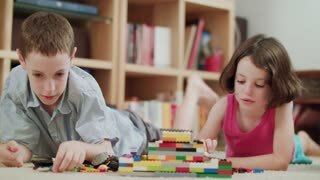 Children playing with colorful plastic blocks. 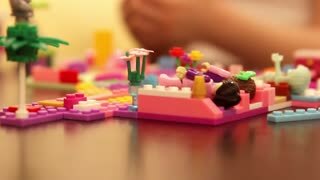 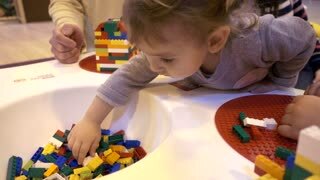 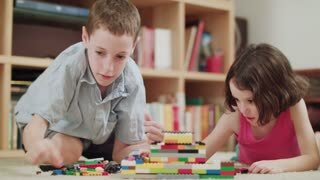 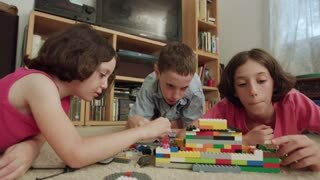 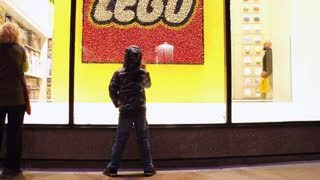 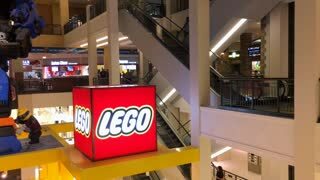 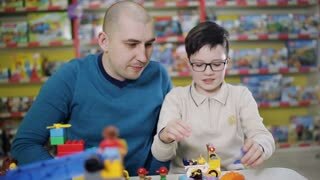 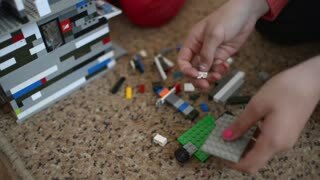 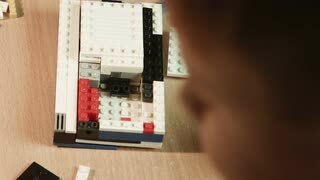 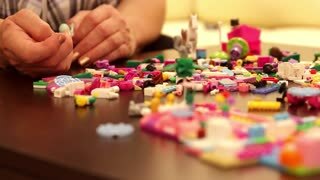 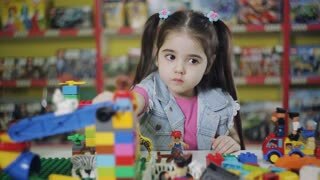 Kids building spaceship with lego bricks. 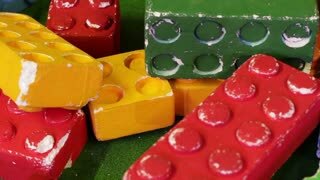 Big colorful constructor bricks. 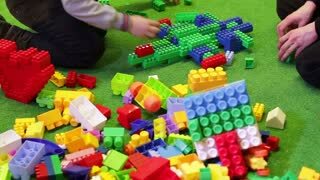 Colorful children's toys. 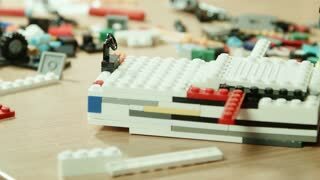 Game lego constructor. 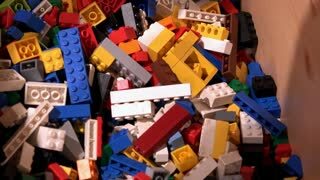 Plastic building blocks.